(Reuters) - Wall Street is trying to figure out whether the U.S. insurance industry will bear any costs from a record $4.69 billion (3.57 billion pounds)judgment against Johnson & Johnson (JNJ.N) awarded to customers and their families who claimed that asbestos-contaminated talc caused ovarian cancer. Analysts have flagged talc litigation as a financial risk for insurers, including Travelers Companies Inc (TRV.N), Chubb Ltd (CB.N) and The Hartford Financial Services Group Inc (HIG.N). "I wanted to get a sense as to whether this is going to turn into a bigger deal and catch us by surprise," said Buckingham Research Group analyst Amit Kumar, who asked about the issue during W.R. Berkley Corp's (WRB.N) call last week. "The J&J news prompted us to revisit this topic." "In J&J's case, we would not be surprised if the plaintiffs' bar found a way to trigger coverage under its old liability policies, which we think could lead to additional exposure for insurers," Barclays analyst Jay Gelb wrote in a research note on Tuesday. Representatives for Chubb, Travelers, the Hartford and W.R. Berkely declined to provide additional comments beyond their executives' remarks during the calls. "It could have been Congoleum manufacturers who made floor tiles," Greenberg said last week. "This gets a headline because it's baby powder." 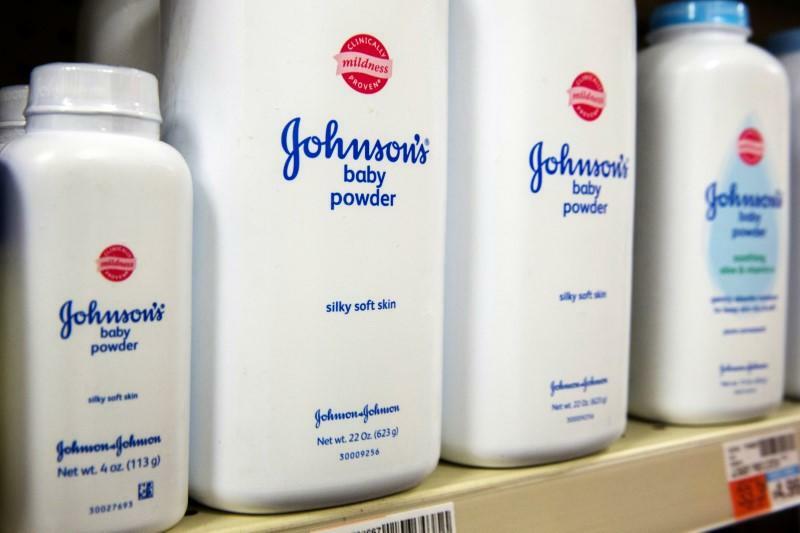 The $4.69 billion verdict by a Missouri on July 12 is the largest judgment against J&J to date over decades-long allegations that its talc-based products cause cancer. "We are confident that there are multiple grounds for reversal of this jury verdict and that, ultimately, the case will be reversed," J&J Chief Executive Alex Gorsky said earlier this month. The Hartford entered a reinsurance pact with Berkshire Hathaway Inc's (BRKa.N) National Indemnity Company in 2016 for asbestos and environmental claims. But the terms excluded coverage for "alleged connections between talc and ovarian cancer," Hartford Chief Financial Officer Beth Bombara said during a conference call on Friday. The Hartford spokesman Matthew Sturdevant declined further comment. Berkshire Hathaway's vice chairman for insurance operations, Ajit Jain, declined to comment. "The general theme is to let the process play out," Wells Fargo analyst Elyse Greenspan said in an interview.